An elite U.S. Marine Corps unit stationed in Okinawa Prefecture to respond swiftly to a military crisis held its first drill on the island in secrecy in 1992, deeming it too "politically sensitive" to reveal. The decision reflected hopes that the U.S. military's long-term access to bases in Okinawa would be assured. These details were included in the command chronology and relevant records of the unit, the 31st Marine Expeditionary Unit (31st MEU). The documents were disclosed by the U.S. Marine Corps in response to a request by The Asahi Shimbun. 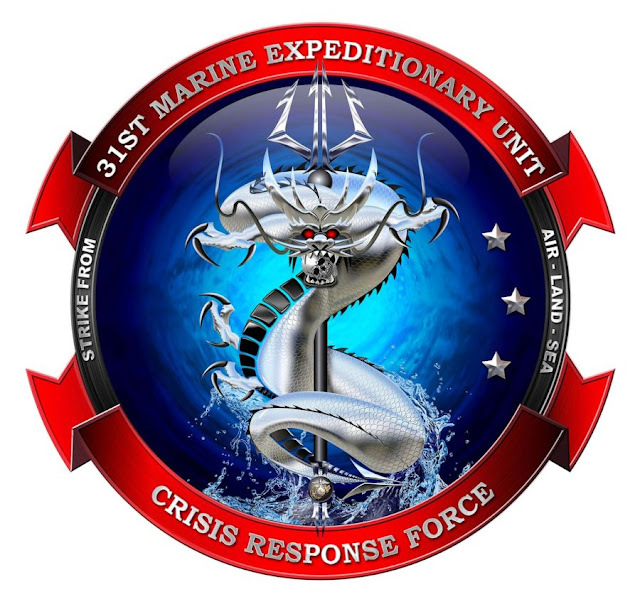 The 31st MEU, based in Okinawa since 1992, is comprised of 2,000 or so Marines and designated as an expeditionary quick reaction force. It has been deployed widely from East Asia to the Middle East. The U.S. Marine Corps operates seven MEUs globally, but the 31st MEU is the only unit deployed outside the United States. The Marine Corps records showed that the unit’s first drill on Okinawa was carried out in November 1992 to simulate its response to a possible contingency in Taiwan and elsewhere. Jerry Humble, a retired two-star general who commanded the 31st MEU at the time, confirmed in a recent interview with The Asahi Shimbun in Bowling Green, Kentucky, that Taiwan was one of the possible contingencies the U.S. military was gearing up for. Such a little thing. A standard exercise gets classified as secret because of host country sensibilities. Sometimes I think Okinawa is just more trouble than it's worth.